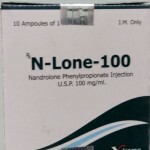 Categories: Injectable, Sustanon (Testosterone mix). Tag: Eminence Labs. TESTO-MIX is the best test blend there is. Its a perfect blend of 4 anabolics, this is a great product for someone who wants to do less shots because each of the ingredients is time released. TESTO-MIX keeps your test at a nice level so your blood sugar doesn’t go up and down. No mood swings. 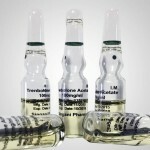 TESTO-MIX is a very popular oil based steroid most commonly used as a bulking drug, providing exceptional gains in strength and muscle mass and is also available in Human Grade TESTO-MIX Amps. TESTO-MIX is highly appreciated by its users since it offers several advantages when compared to other testosterone compounds. Sustanon is a mixture of four different testosterones which have a synergetic effect and has a better effect than testosterone enanthate, cypionate, and propionate alone. 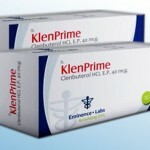 TESTO-MIX is designed to provide a fast yet extended release of testosterone. The propionate and phenylpropionate esters in this product are quickly utilized, releasing into circulation within the first four days. The remaining esters are much slower to release, staying active in the body for about two and three weeks. 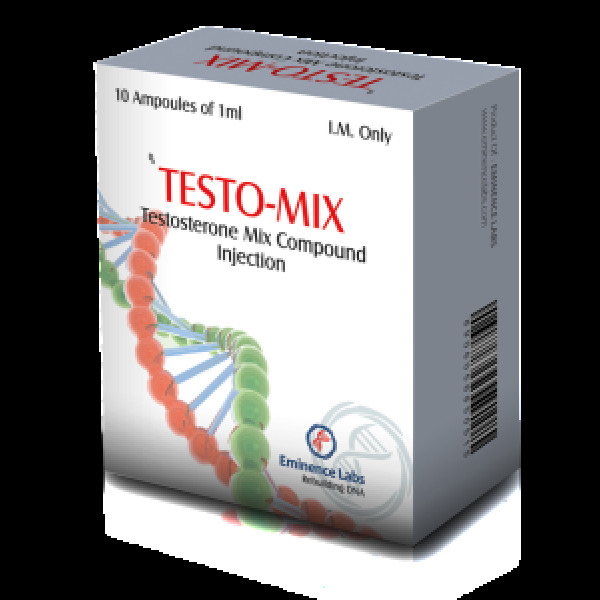 The effect of the four testosterones is time-released so that TESTO-MIX goes rapidly into the system and remains effective in the body for several weeks. Due to the propionate also included in the steroid, TESTO-MIX is effective after one day and, based on the mixed in decanoates, remains active for 3-4 weeks. 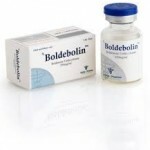 At higher doses, estrogenic effects can be severe and anti-estrogens like Nolvadex or Proviron are recommended. Taking TESTO-MIX will also reduce the bodies natural production of testosterone which makes a post-cycle therapy of HCG or Clomid common.